Ilya Blinov’s Amazing Fashion Photography. Ilya Blinov is an incredibly talented photographer based in Russia. From fashion, portraits, beauty, and commercials he has been working as fashion stylist for about 10 years in Milan, Italy and Moscow, Russia. This former tutor of Fashion Styling courses at British Higher School of Art and Design in Moscow, he works to find a delicate beauty and vivid expressions. You can see much more of his work here. This Is Your Life On Drugs. The Weird And Wonderful Portraits Of Antoni Tudisco. 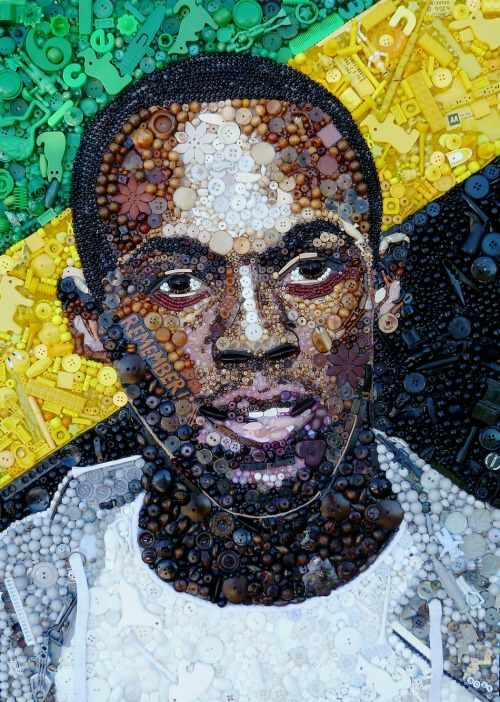 From sneakers to skulls, Antoni Tudisco incredible portrait work inspires fascination to any viewer. Photographer Claudia Legge captures very beautiful underwater portraits of naked women. The women look like goddesses or mythical sculptures. Engineer Richard Lauth uses his imaginative expertise to demonstrate how welding can serve an unexpected art form. Lauth himself prefers a TIG welding technique, which utilizes a tungsten electrode to deliver a current to the welding site. The puddle that forms is then cooled with a gas. While this undertaking appears quite straightforward, it does require an expert amount of skill. In order to achieve a rainbow-like effect, welder must maintain proper heat control and pressure. This is no easy feat. With proficiency on his side, the artist creates psychedelic works that display various animals, insects, and even pop culture characters. His portfolio boats characters like Star Wars‘ Yoda, the grinning Cheshire Cat from Alice in Wonderland, an adorable Despicable Me minion, amongst many others. 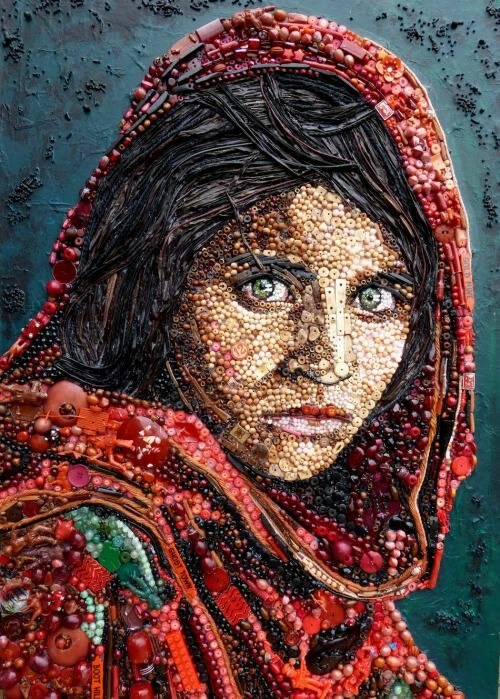 Each figure is produced on a metal canvas and is mesmerizingly fluid. To see all that Lauth has to offer, be sure to visit his Etsy shop. 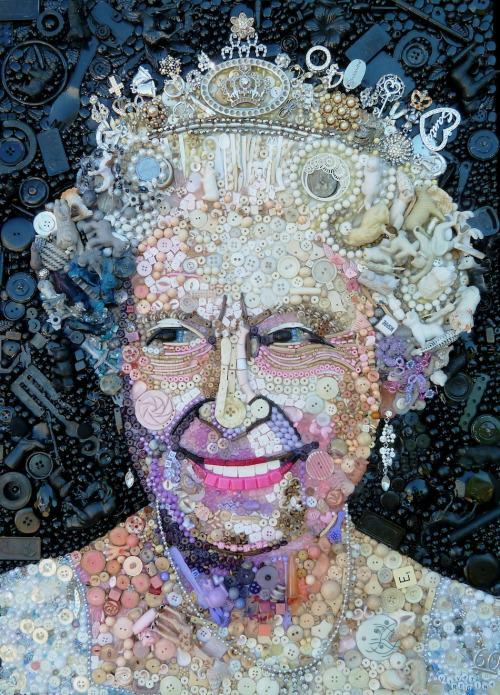 Artist Jane Perkins obtains her inspiration in found objects. 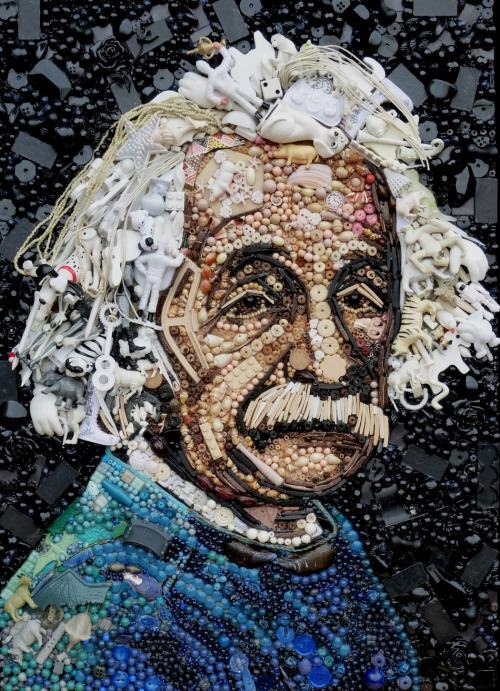 She uses anything from toys, shells, buttons, beads, jewelry etc… as material for her re-interpreted contemporary art.